Hear the first two songs from the saxophonists Young Turks album now. 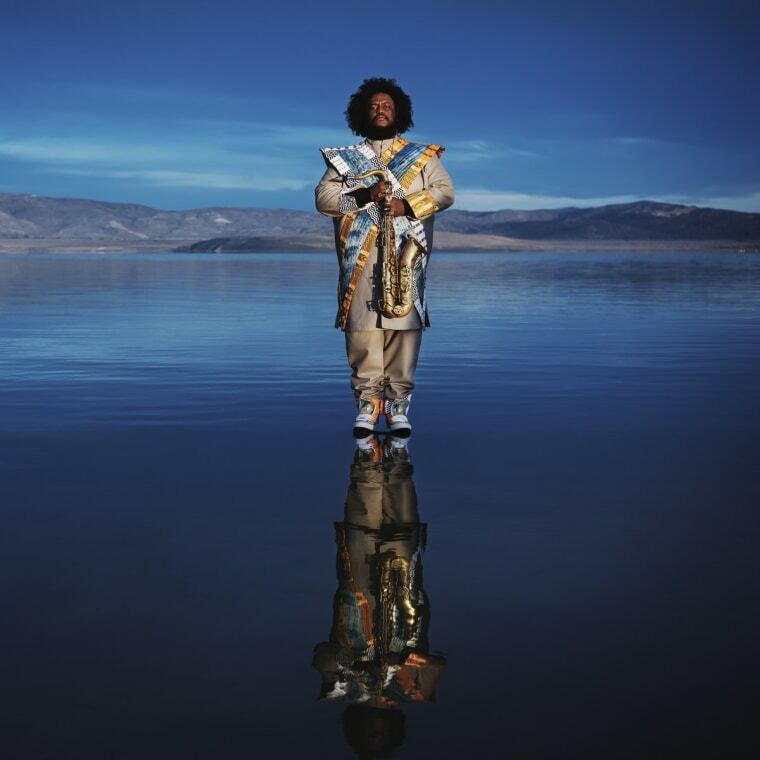 Los Angeles saxophonist Kamasi Washington has formally announced a new double album, and it's titled Heaven and Earth. "The Earth side represents the world as I see it outwardly, the world that I am a part of. The Heaven side represents the world as I see it inwardly, the world that is a part of me," Washington said on Twitter. 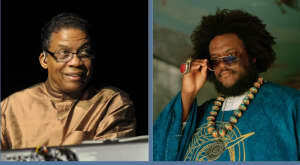 Due out on June 22, Heaven and Earth follows Washington's Harmony Of Difference EP which dropped last year. It will be his first full-length LP since 2015's The Epic, as well as his first for the London-based label Young Turks. The epic double album clocks in at over 2 hours in total. Two new songs from the album, “The Space Travelers Lullaby” kicks off Heaven while “Fists Of Fury” is the first song on Heaven, can be heard below.